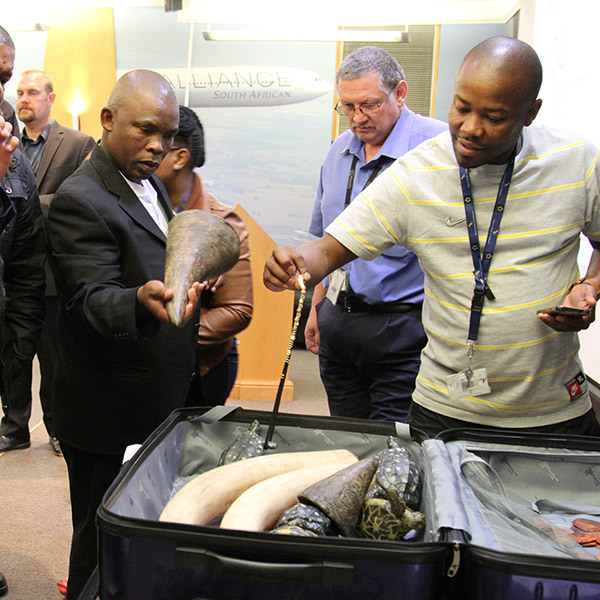 The most comprehensive assessment of wildlife trafficking in the air transport sector to date. 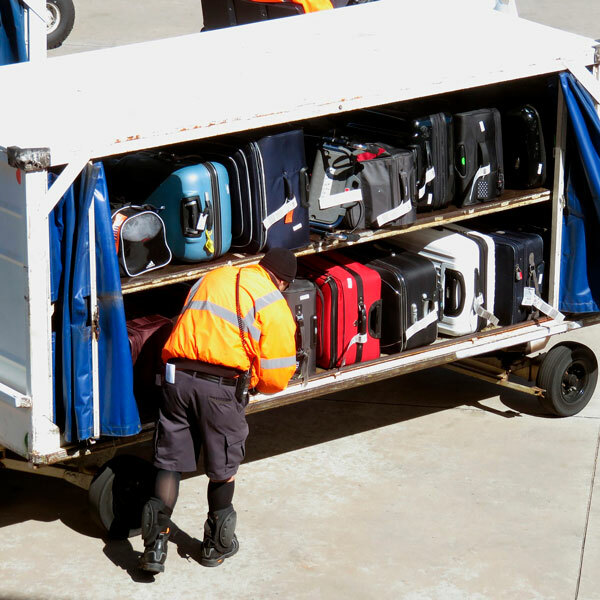 Training tools to help teach air transport employees how to detect, safely respond to, and report incidents of wildlife trafficking. This 3-minute video was produced with the support of the USAID ROUTES Partnership to help inform aviation staff about how to stop wildlife trafficking through air transport. 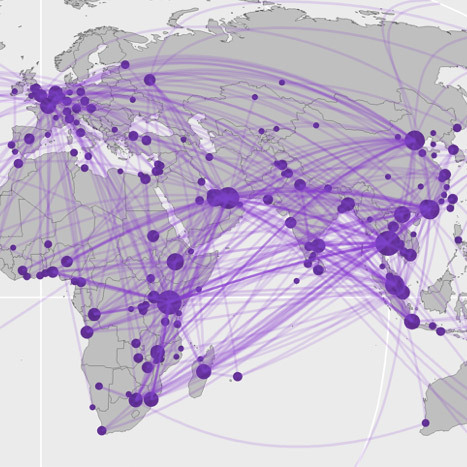 The species and modes of trafficking in this video are examples and are not exclusive. 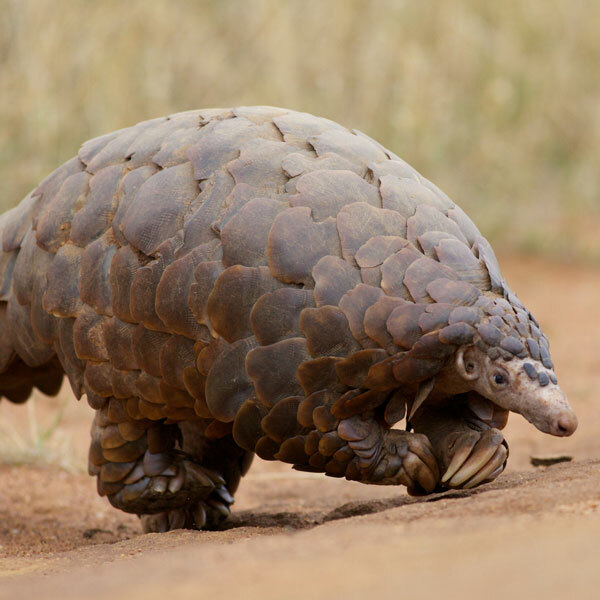 The illegal wildlife trade is constantly evolving and staff can help by being aware of some of the key things to look out for. 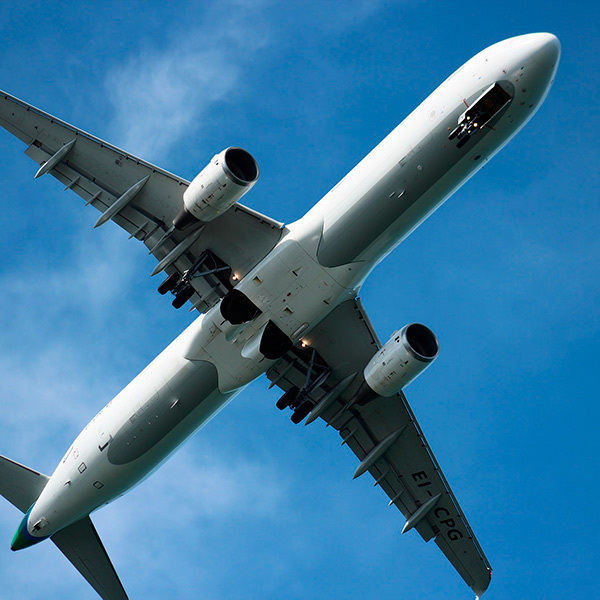 ROUTES has developed a range of training tools for roles across the air transport sector. 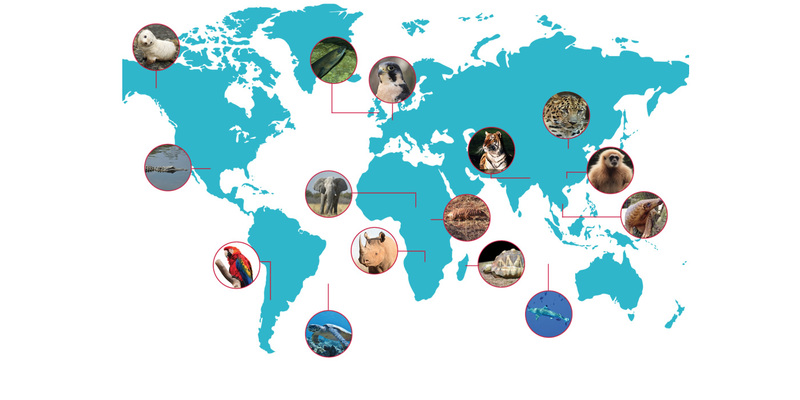 These resources help teach employees how to detect, safety respond to, and report incidents of wildlife trafficking.